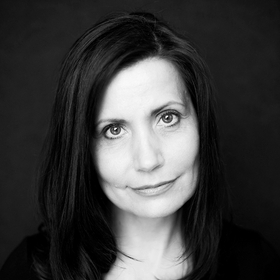 In autumn 2007, Hanna Zdanowska was elected a Member of the Polish Parliament and in 2010 - for the position of the Mayor of the City of Lodz. 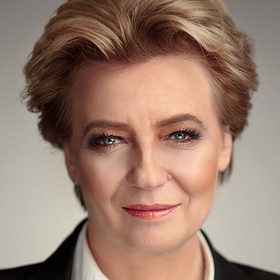 In 2014 she was elected by the Lodz` inhabitants for a second term. Co-founder and Program Director of World Communication Forum in Davos. President at the WCFA association. Program Director of the WCF's Special Edition. 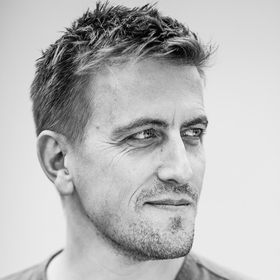 Co-founder at THE STORY, design & innovation agency. 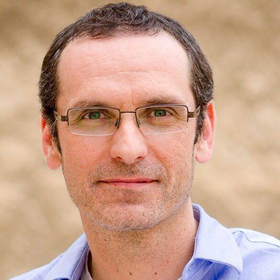 "The Business Value of UX Design" will be presented by Berkeley's and Stanford's Lecturer, former Director of User Experience Design at Apple (San-Francisco). Recently, Willy led design for Milk Music, Samsung's new multi-device streaming radio app. Prior to Samsung, Willy led large-scale, global redesigns for PayPal, Intuit, eBay, AOL, and numerous start-ups in Silicon Valley. 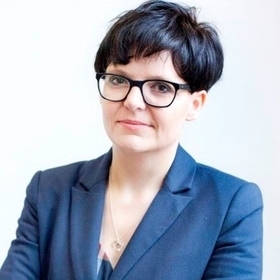 Sylwia joined Abbott, the global healthcare company, in 2013, in her current role as a Country Manager Poland in Abbott Diabetes Care, where she is responsible for the long and short-term planning, comprehensive business strategies, commercial & market access activities, human resources and profit & loss management. President at Braster. He brought new energy and ambitious development plans to Braster. Under his leadership, the company has developed a new strategy to create the Braster device, used by women for breast self-examination. ABBYY creates artificial intelligence technologies and solutions and services that capture, translate, extract and transform information into accessible and useful knowledge. The company is recognised as creator of FineReader. Daria is the spokesperson of the company and the topic of her presentation is "ALL of Tolstoy in One Click - How to save and transfer knowledge in the new age of technologies and social communications." Psycholinguist. He helps companies hone their message. He relies solemnly on cognitive science, neuropsychology and psycholinguistics always putting theory into practice and constantly learning to achieve best results. 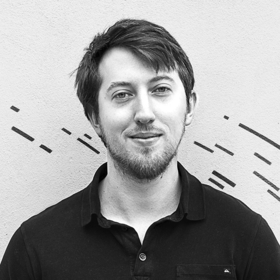 Interaction designer and complex systems researcher. Works with psychology, social science and design. 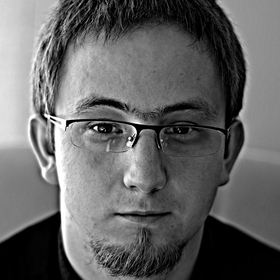 Lecturer at the Faculty of Psychology of SWPS University, and at the School of Form, where he is a Co-Founder of CreativeCoding.pl postgraduate studies. Moleskine was created as a brand in 1997, bringing back to life the legendary notebook used by artists and thinkers over the past two centuries: among them Vincent van Gogh, Pablo Picasso, Ernest Hemingway, and Bruce Chatwin. Daniela joined Moleskine in 2011. 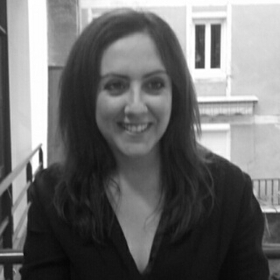 Daniela Signorino has developed a substantial experience working for companies such as LVMH, McCann Erickson and the Group Accor Hotels. Drew O’Malley was one of the first employees of AmRest. 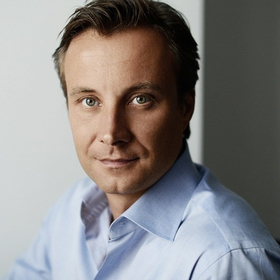 He previously has held multiple positions within the company, including Marketing Director, Czech Operations Director, KFC Brand President, Managing Director of Starbucks, Chief Operating Officer and Central Europe Division President. Co-founder at Listonic, the Smart Shopping List is a free app that improves the quality of your grocery shopping by making it easier, faster, and most importantly smarter. 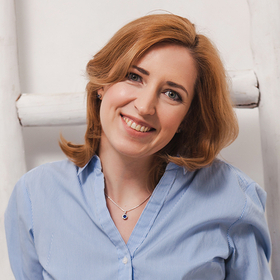 Anastasia has​ been​ work​ing​ in marketing and advertising ​for over 10 years and ​during this period of time she managed to work her way up from a project leader to a cop​ywriter and a creative director. Since 2011 she is part of Depot WPF's team. Since 2016 Anastasia is the head of the corporate identity department. Head of Digital Insights at NATO. 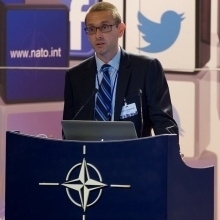 He provides strategic assessment, analysis and advice regarding the performance and impact of NATO’s Digital communications channels and products. 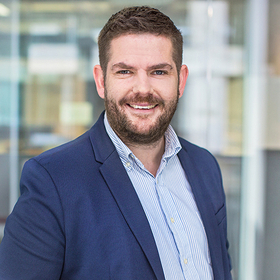 Chief Revenue Officer at Brand24 Internet Monitoring, with over 10 years experience in building and maintaining succesfull business development strategies worldwide. PR Team Leader and former spokesperson in Italy at TripAdvisor.com. 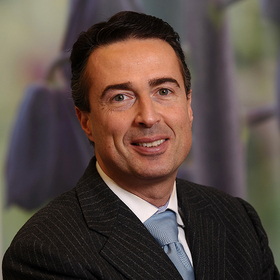 Former Head of Media Relations at Borsa Italiana, the Italian Stock Exchange. In over 20 years of experience he devised and managed communication plans for over 60 companies and associations such as: Castrol, Cofely-GDF Suez, Hasbro, Henkel, LinkedIn, Kellogg, Symantec, Samsung, Verizon. 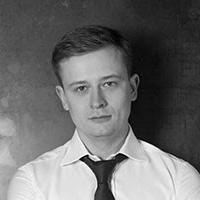 Alex is the VP Product of Colu, a venture capital funded start-up that uses blockchain technology to help foster economic growth and social development, through the creation local currencies. 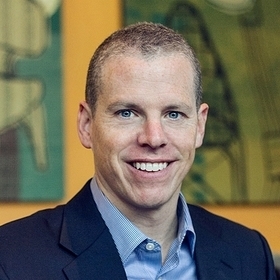 Prior to his time at Colu, Alex was the Head of Mobile at Sears Israel, VP Product at Gett, one of the world’s largest ride-sharing companies, and VP Product at Zlango, a mobile messaging platform. 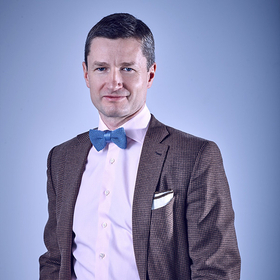 Commissioning editor of My Company Polska monthly magazine, former deputy editor, senior editor and advice columnist in a few economic and business magazines, such as Media Polska, Businessman Magazine, Harvard Business Review Polska, Manager Magazin and others. Co-founder at the pioneering Huffington Post "Twitter Powerhouses Series"
Co-founder at the pioneering Huffington Post "Twitter Powerhouses Series". Personally has over 900 000 followers on Twitter. Vice president at Legia Warsaw Football Club, the club that arouses great excitement among millions of fans in Poland and around the world. 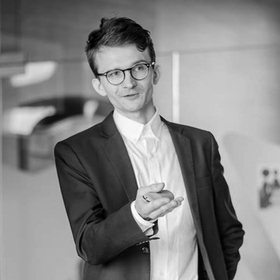 Jakub will speak about "Fan Experience – Between Innovation and Sustainability"
Project Manager at Fish Ladder, the special projects and experience design studio of Platige Image. Involved in projects and new venture development at the intersection of tech, design and culture. Design futures enthusiast. 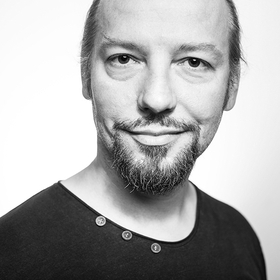 Johan Adda, former Apple UX Architect. A true design fusionist, he has gained a strong global reputation for mixing design, engineering, science and business to build a generalist approach for making sense of complex problems. 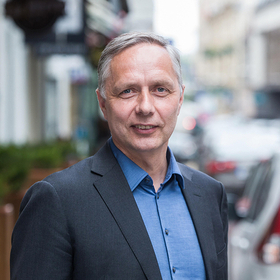 More than 20 years of experience in communication, diplomacy and public affairs make Arturas Jonkus a great font of business knowledge. The CEO of TelcoQ, a company that created a tool to monitor the GSM network. Responsible for emerging products in Wirtualna Polska Group. Previously for couple of years he was responsible for developing e-services in government sector, where he introduced User Centered Design approach. 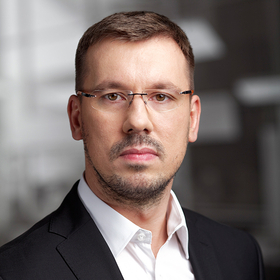 Maciej K. Król, CEO at Xcity Investment, a company which belongs to Grupa PKP and runs commercial development projects. Expert in the field of investment analysis, particularly real estate investments and restructuring. 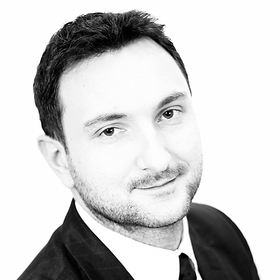 Started BXBstudio in 2009, using his experience from job in London, at Norman Foster’s. Since 2014, one of the top 20 young and talented architects of the world, according to the Wallpaper* Magazine. Designer, specializes in service design. Co-founder at engage warsaw - an initiative which aims to promote methods of service design and design thinking in the public sector. Co-owner at cooperativa studio, where she is also responsible for project management. Service designer. 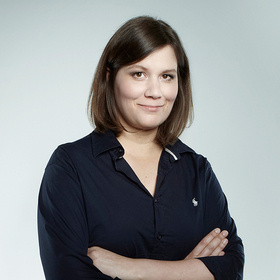 She works with various companies on design driven projects and facilitates service design workshops. 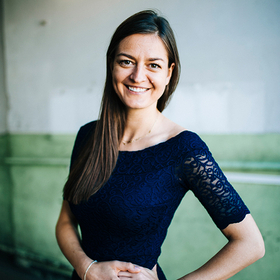 Co-founder of Engage Warsaw - organization focused on promoting methods of service design and design thinking in the public sector. 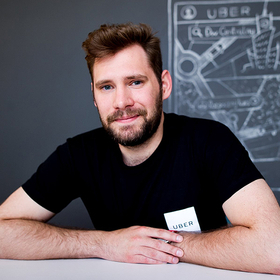 Kacper was the first Uber employee in Poland in July 2014. 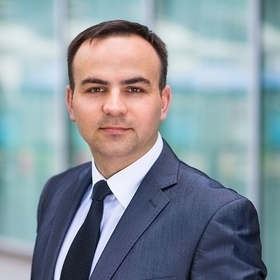 He built the local business of Uber in Poland from the scratch – the app is available today in 9 Polish cities, Poland is the 3rd most important market for Uber in European Union. He initiated the launch of InPost parcel lockers, automated terminals enabled the self-service collection of parcels 24/7 from convenient locations, revolutionising both the Central European and international postal, e-commerce and courier markets. Program Director of the WCF's Special Edition in Łódź. 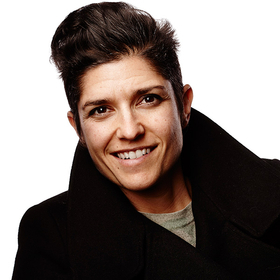 Co-founder at THE STORY, design & innovation agency. 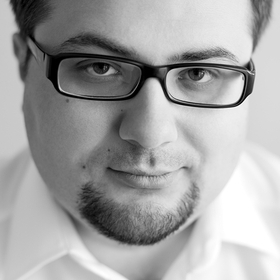 The topic of his presentation is "UX Warsaw Project - How to change city for better tourist experience." 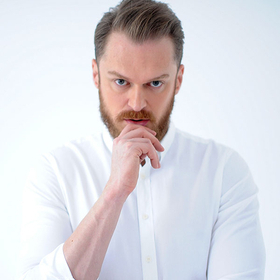 Blazej Moder is a Managing Director at EC-1 Lodz City of Culture. EC-1 Lodz is a cultural institution established by the City of Lodz and the Ministry of Culture and National Heritage. 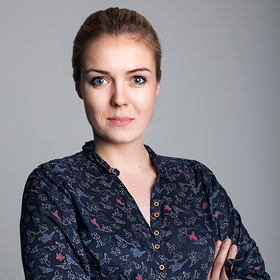 Eliza coordinates the government program Start in Poland, and manages the innovations development in Polish Fund for Development. The topic of her presentation is presentation - Start in Poland, how does government aid young innovative companies. 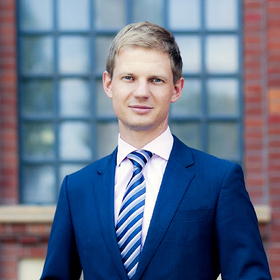 Maciej Kubiak, Advocate Partner in LSW Lesnodorski Slusarek and Partners Law Firm. A specialist in the area of intellectual property with particular focus on copyrights, including media, film, press, computer and new technologies law. 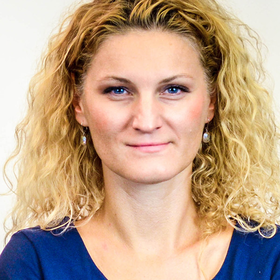 Magda is a professional with 12 years of experience in business consulting (Deloitte, PwC) in the area of optimization of costs of business activities, obtaining public funding, business processes optimization, innovation strategies, management and implementation of complex innovative and R&D undertakings. Physicist. 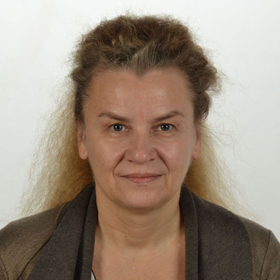 Since 1983 she is working for the Institute of High Pressure Physics PAS in Poland. She is co-author of more than 380 scientific papers (h-index: 42). Her main scientific interest is solution growth of semiconductor crystals especially gallium nitride (GaN) at very high pressures of nitrogen and application of these crystals for Epitaxy and optoelectronic devices. 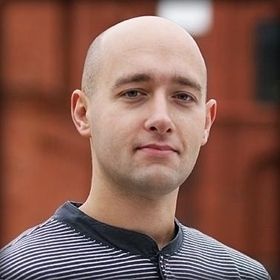 Krzysztof has 10+ years of experience in R&D projects. 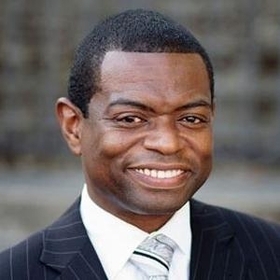 His background is in medical devices, military technologies, lasers, optics, infrared technology, light detection systems, nanolithography, vacuum systems and spectroscopy. 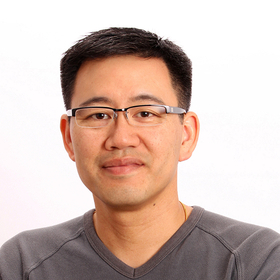 He works closely with scientific teams and investors helping to form new ventures. 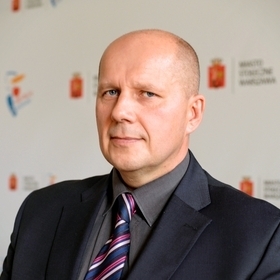 Krzysztof has also funded an innovative R&D project in the field of laser metrology. Co-author of the first tourism marketing strategies for cities and regions in Poland (including Pomerania and West Pomerania Region, Suwalki tourist district, city of Malbork, Polczyn Zdroj and Suprasl etc.). From 2010 founder and President of Best Place Institute. A jury member of many competitions - ‘KTR’, 'EFFIE Awards', ‘Best Tourist Product’, 'Zlote Formaty'. Responsible for support offer for SMEs (Center for Entrepreneurship Smolna and Centre for Creativity Targowa), international promotion of the Warsaw’s economic potential (EXPO REAL and MIPIM - Real Estate Trade Fairs), the program of internationalisation for SMEs (Greater Warsaw Business) and supervising the Warsaw Tourist Office. Henryk helps organizations build strategies for services, brands and products using design mindset and process. 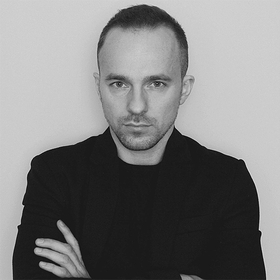 Teaches Design Management at the School of Form in Poland. 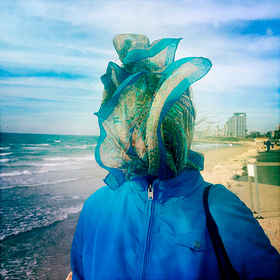 Member of the Advisory Board at Gdynia Design Days and Design Thinking Festival in Lodz. Doctor of economic sciences, working with Forum-od Nowa think tank, which designs and implements changes in public administration system. Specializes in economic and regional policy issues, author of scientific publications in fields of local governing, EU funds, urban development and management.